Since the People’s Republic of China (PRC) reclaimed its seat in the Security Council from the government in Taiwan in 1971, China’s engagement within the Council has gone through a number of stages. Discussions in the literature on this relationship have predominantly focused on China’s approaches to peacekeeping in the context of UN operations. 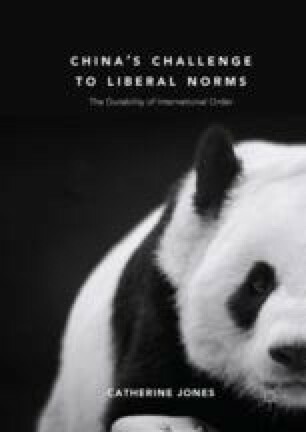 This literature elucidates the claims that China is becoming a more ‘responsible and engaged stakeholder’. Yet, despite the essential contribution of these discussions, few authors have unpacked the link between China’s positions on sovereignty, peacekeeping and debates in the Council and its potential challenge to international order. This chapter begins to make these links by first setting out China’s engagement in the UNSC.